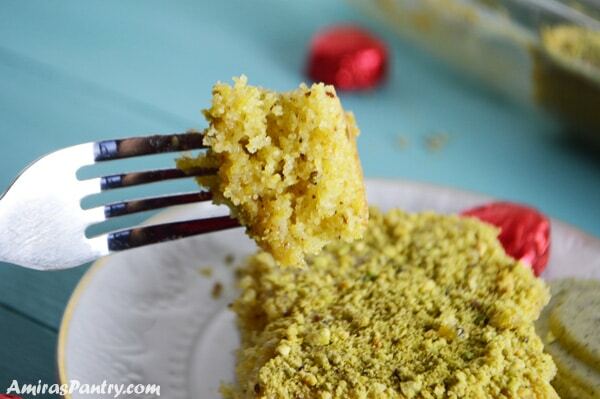 Mildly sweet, super textured and divine, this semolina cake is very delicious and the pistachios.. gives the semolina a new dimension. I love the color green, it gives me this optimistic feeling always, in our culture it is the color of growth and prosperity, so I would like for my valentine to be green not red this year . When my little one came back from school and saw this settings for my shots, he kept staring at it and told me you have small red hearts and big green hearts, small heart is me and the big green chocolate heart is you and dad … It was so sweet of him to say this, clever boy. It is amazing how we – as parents- mean the world to our kids, they look at us always want to please us and always want to hear encouraging words to uplift their spirits, we are role models for them so we better be careful. This Valentine, I encourage you to not let this be just a trend of the day or even the month, do not let this spirit of love fade away. Show some love to not just your sweetheart, extend the love to your family, friends and to fellow humans around the world. A couple of years ago, I urged you to show love to the Syrian refugees, but really look around, there are a lot of heart breaking stories and disasters around us. Let’s just dream big, of a world without poverty, without wars, without greed, without misery, let’s dream of the perfect world and take steps trying to make it that way. 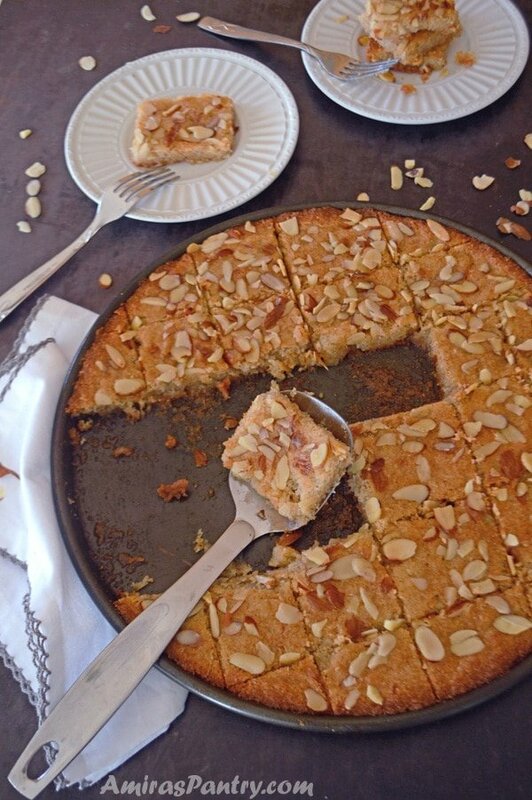 Today, I share with you this delicious and easy semolina cake, that is going to brighten anyone’s day – whether it is Valentine or not. 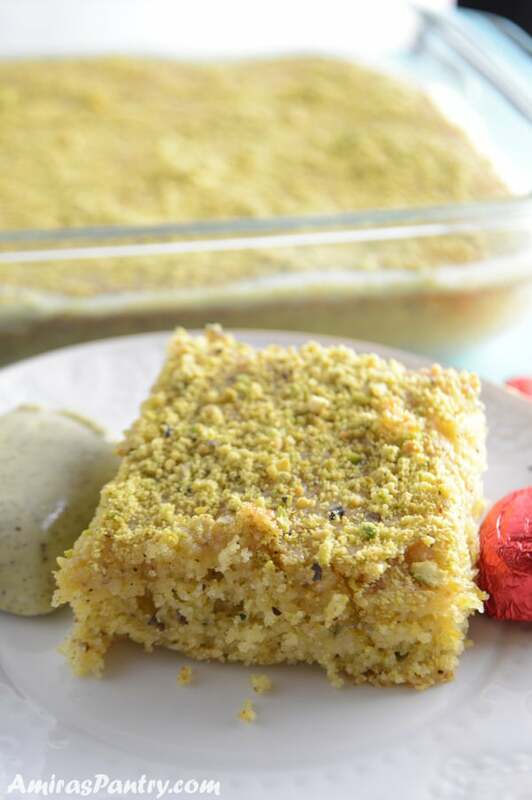 This easy to make pistachio cake is mildly sweet, textured and tastes nutty with these loads of pistachios in and on top. 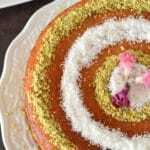 In the Middle East we love semolina or farina. 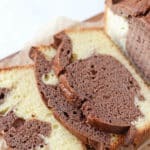 Semolina and Farina are two terms that are used interchangeably , I’ve tried searching for this many times before when I was making my basbousa and besbes cake recipes. 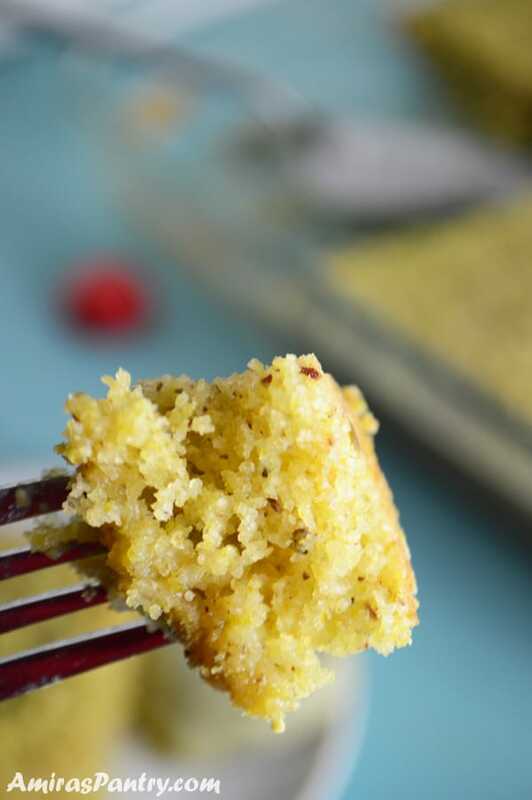 In the Middle East when we say semolina we mean the one with the coarse grains mostly, so in this recipe I’ve used the coarse one, I’ve found it here in the farmer’s market near by under the name farina cereal. In this recipe you can use either, I like using the coarse grain – known here as farina- as it is gives more texture to the end product. Now I’ll leave you with the video and a printable version of the recipe and I hope you’ll give this recipe a try… Enjoy!! 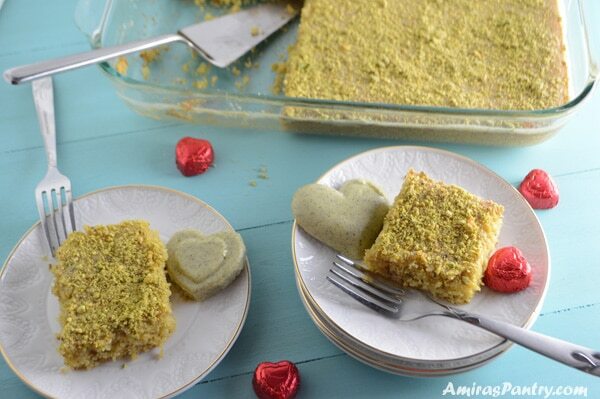 A delicious and easy pistachio cake that everyone will enjoy. 1 1/2 cup farina (coarse semolina). 1 cup pistachios + more for garnishing - ground. * Half a can of condensed milk - or more depending on your liking. Pre heat your oven to 350F. Beat the eggs with the vanilla. Add sugar and continue mixing until mixture is pale yellow. Add oil, milk and sour cream and mix well. In a separate bowl, mix the pistachios, semolina and BP, mix well. Add the semolina mixture to the wet mixture and mix. Prepare an oven dish then pour the mixture into the dish. 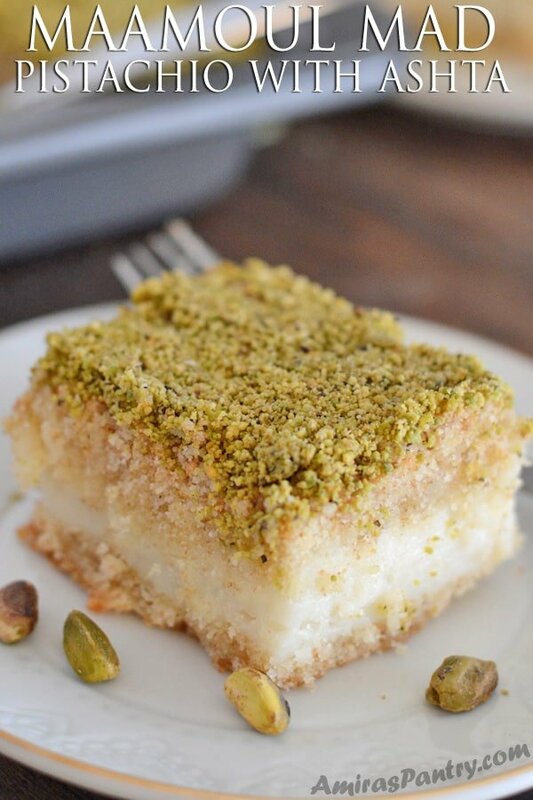 Drizzle with condensed milk while it is still hot and garnish with more pistachios. 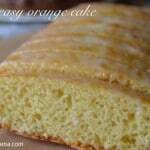 * You can use simple syrup or honey as well. Your recipes look lovely I am looking forward to making some of them. Thank you Avril for your sweet comment, I appreciate it. 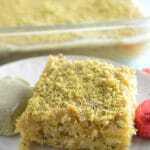 This pistachio cake is one of my best, I hope you’ll like it. Please do come back and tell me how it went. If you need anymore assistance do not hesitate to tell. Do you need any more suggestions to start with? Yessss, it really is expensive around here too, so this a delicious and a little bit expensive way to say I love you :). Clever boy indeed! Clever recipe, too — this looks wonderful. Thanks. Thanks John, I hope you’ll try this. I hope you’ll try this .. it is so delicious. Thanks Eve.